Today we had to turn the manure pile. There are many steps that go into the process of turning the manure pile. The steps are creating a base layer of horse poop for reference as to where the pile goes. After a few layers, we added water in order for it to be compact. It was a sh*t load of work, literally. Today we also created the best production bed of all time, so the little seeds we planted can germinate and thrive. It was messy work. 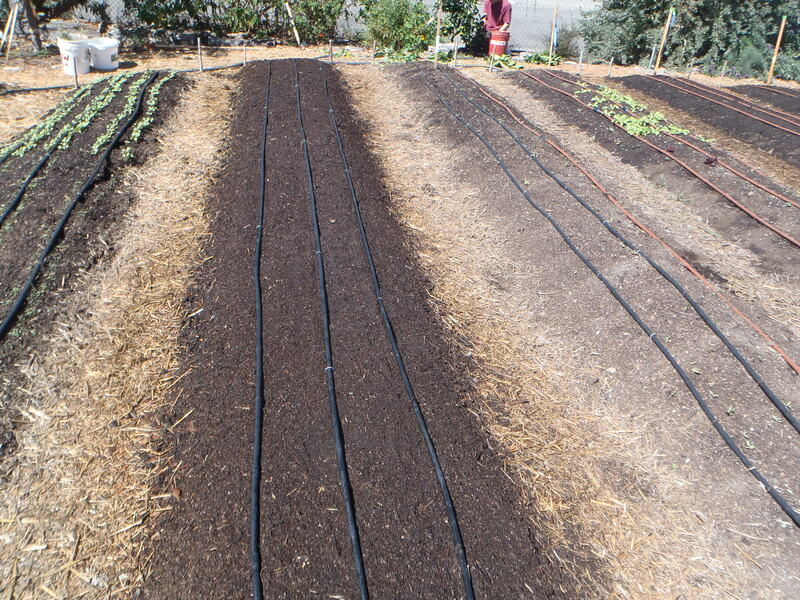 We also lined the paths of the beds with straw. It sucked, pun intended. Near the end of our day at the farm, we all suffered severe sub conjunctiva hemorrhage from the extreme eyegasms we endured from the beauty of the farm.